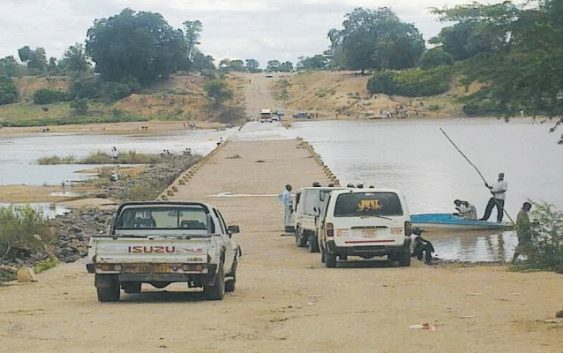 Chilonga Bridge repair to cost US$20m after consultant working on the project said insufficient fund is holding it. 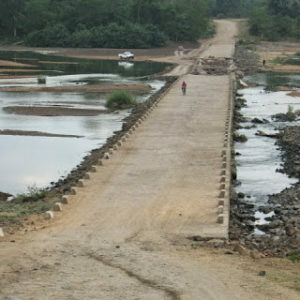 Plans are underway to repair the Chilonga Bridge which was swept away during the Cyclone-Eline-induced floods in 2000. This is after the consultant working on the project unveil the repair amount to be US$20m. According to the consultant, RTGS$8 million availed by the Government is insufficient to complete the work. Meanwhile, resident has faced serious challenges especially when it comes to moving from the northern and southern parts of Chiredzi. The Chilonga Bridge which is along Runde River is linking Chiredzi North and Chikombedzi is giving communities member problem. It has made movement a challenge especially during the rainy season as the existing low-level bridge is submerged under water. The poor nature of the bridge has made Sengwe community which is in the southeast of zimbabwe struggle to access services in Chiredzi Town during the rainy season. This is because the bridge is normally submerged up to four months. 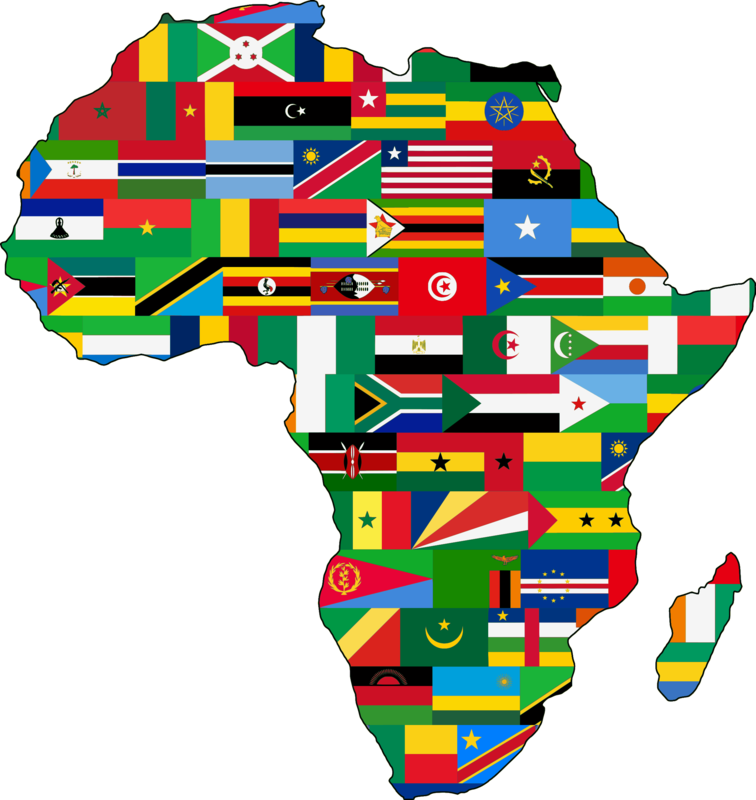 According to him, it will help haulage trucks transporting goods from Maputo as it will be a the shortest route. The bridge needs to be repaired as more than five people die every year. This happened while trying to cross Runde River using the Chilonga bridge or makeshift boats. Click on the floating icon on the right to subscribe. 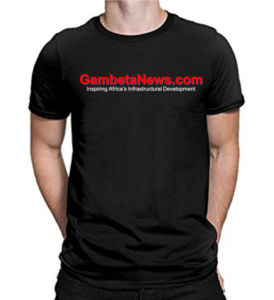 More so, please share, Follow us on Twitter and don’t forget to also like us on Facebook.